I remember highlighting this part and sharing it on my Instagram stories. Purely because it conveys such a strong message in such simple words. You might want to check out the Bookstagram highlights on my Instagram profile. 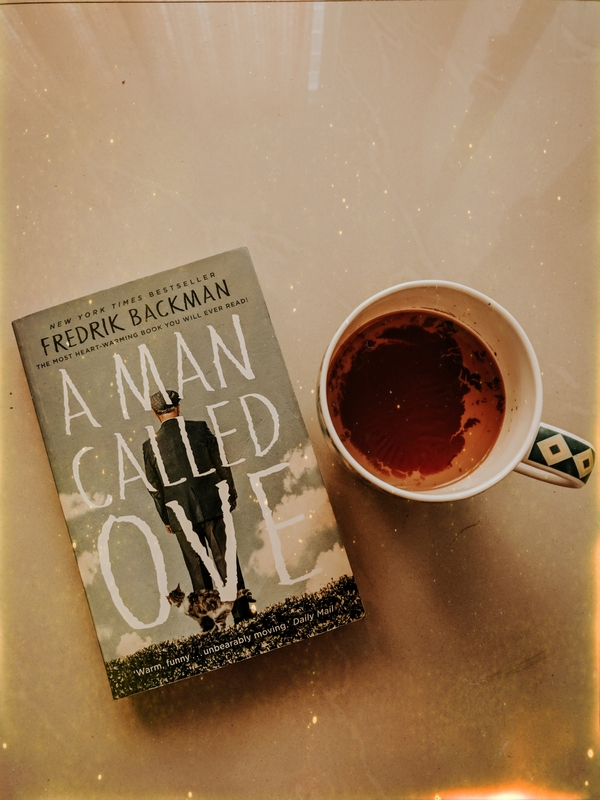 A Man Called Ove is a happy read. You will laugh, you will smile, you might cry (I got teary eyes) but you would never feel like keeping the book down. One thing that I can vouch for is the relatability factor of the book. If you read the book it will definitely remind you of either your grandparents or parents in some or the other way. Instances, where Ove tried to fix everything on his and talks about not relying on technology for everything, reminded me of my mother. A lot of small things that Ove did remind me of my grandparents. Their old school way of doing everything is endearing in its own special way. Your love for Ove grows as you progress with the book with occasional irks. The language is simple and yet effective in bringing out the essence and emotion of everything that’s being talked about. The simplicity is one of the biggest reasons why I was glued to the book to the end. I have been leaving so many books in the middle because of their complicated storytelling style. There are few books that I feel everyone should read and this is definitely one of them.